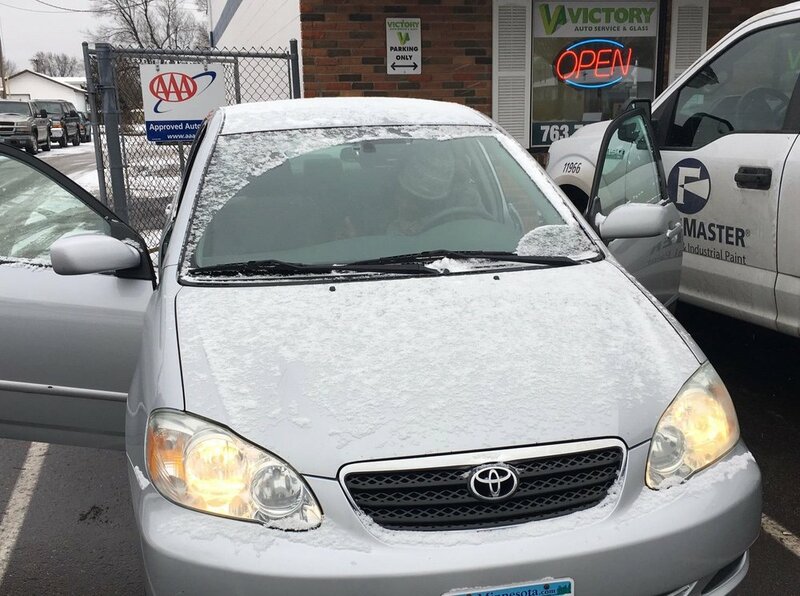 We could not be more grateful to Victory Auto Service & Glass for donating a car for a past resident of ours! The vehicle is a Toyota Corolla and is in great shape. The family who gave it to Victory is a family that Victory donated a vehicle to years ago. This family wanted to return the favor and bless someone with a car. Talk about a circle of blessing! Having a car will help this family get to work, school, the store, church, etc., so much easier. Our graduated resident was so excited about the car and couldn't stop smiling. We are continually blessed by our partnership with Victory Auto and are so honored that they have a heart to come along side our women and our ministry.